There are many simple preventative steps that you can take to prevent damaging your hair and keep your hair looking and feeling healthy and shiny. First, avoid making your ponytail too tight, which puts too much pressure on hair follicles and can lead to alopecia. Second, brush your hair regularly, which will support a healthy scalp and continuous hair growth. While this might not be the most fashionable thing to do, protect your hair from chlorine and sun damage with a swimming cap. Also, when brushing wet hair, do so gently so as not to break the individual strands. Finally, go easy when towel drying your hair to avoid frizz, tangles, and breakage. If your ponytail is too tight, this could lead to hair loss and damaging your hair. You can protect your hair by wetting it before you go into a swimming pool so your hair won’t absorb so much chlorine. Give your hair time to dry before you go to bed because wet hair is more likely to get damaged while you sleep. 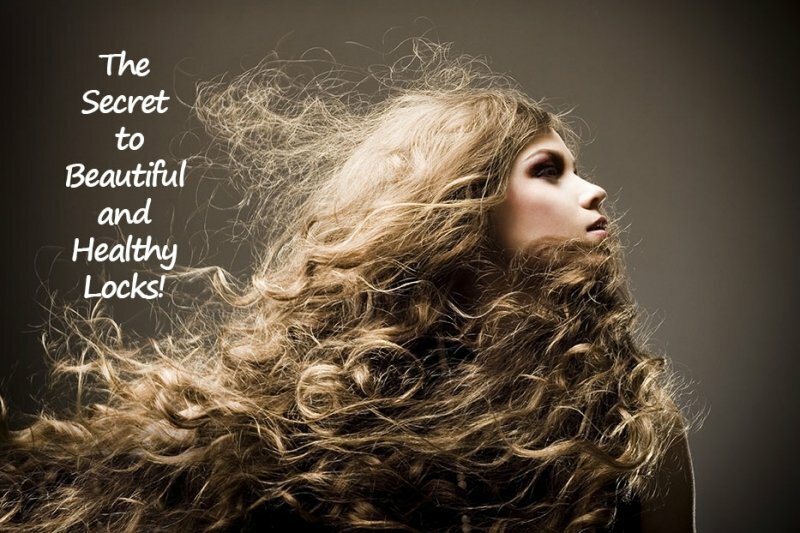 This week’s good read: Natural Hair Products: The Secret to Beautiful and Healthy Locks!